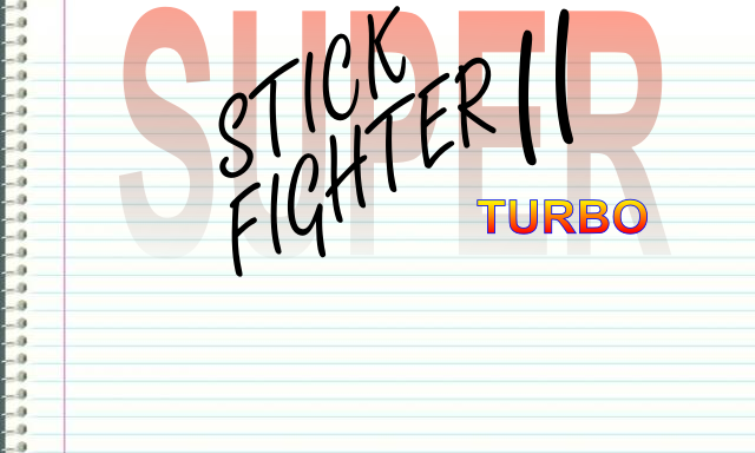 Super Stick Fighter is my first full-fledged game. It has been fully developed in C++ with OpenGL. It uses RakNet for the network multiplayer mode and the FMOD library for the sounds and music. I draw all the art and sprites myself using Inkscape and GraphicsGale. The music has been done using LMMS. It has two different players with different attacks and superattacks. Moreover, I developed the AI for the single player using a behavior tree so that it is easy to expand on it and also to tweak the difficulty from the options menu, furthermore it is adaptative. Regarding the AI, in collaboration with a colleague we implemented a common interface for the AI behavior trees. Using this common interface I plugged in my code a different behavior tree that he developed and created a demo mode where my AI fights his AI.